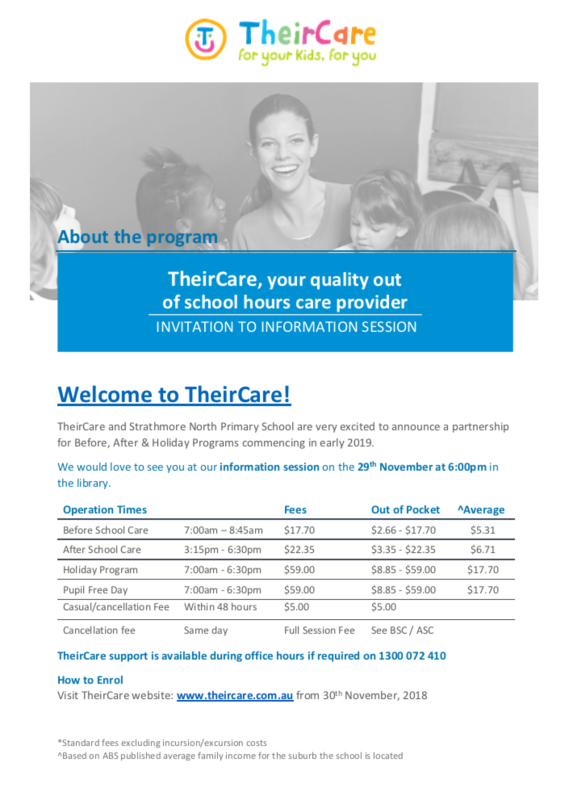 At Strathmore North Primary School, we run an out of school hours care program (OSHC) through Their Care. 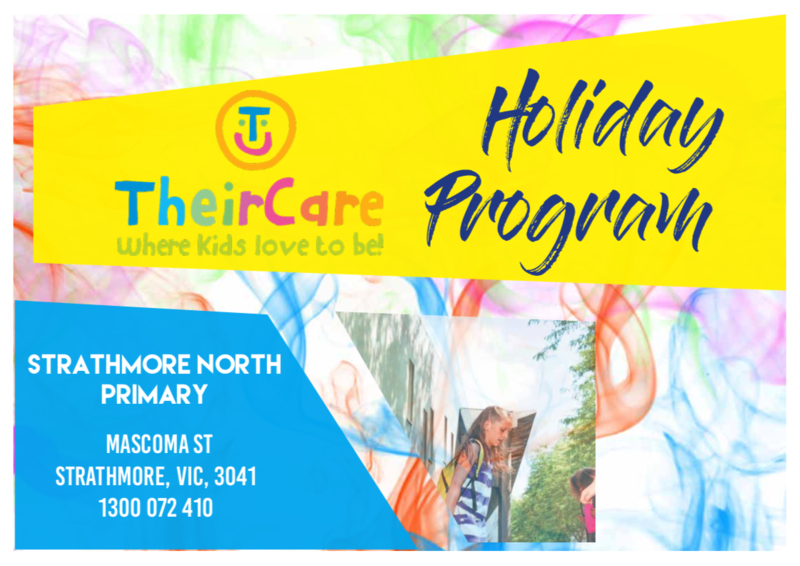 Their Care also provides a school holiday program for all families. Whether your child is a regular at OSHC or not.